Move over, Elon Musk. Watch out, Richard Branson. The Beach Launch Team at Long Beach State is on your heels. On the first Saturday of 2019, Jan. 5, the team of engineering students trekked to the desert in Kern County to set up and launch their first rocket. The successful launch put the rocket about 6,000 feet into the air. A group of Cal State Long Beach engineering students launched a rocket to an estimated altitude of 6,000 feet, the university announced Friday. The launch was a step toward becoming the first team of university students in the U.S. or Canada to send a single-stage, liquid-fuel rocket to an altitude of 100 kilometers, also known as the Karman Line, by Dec. 30, 2021. 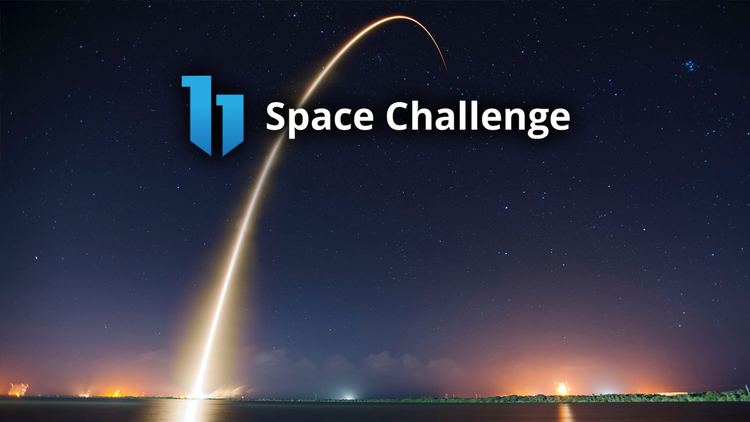 Earlier this summer, a consortium of innovators launched the largest student incentive prize in history, a $1 million challenge to university teams to design, build and launch a liquid-fuel rocket to the edge of space (100 kilometers). The goal is vitally important: Engage a new generation in pushing the frontiers of spaceflight and in doing so, increase minority involvement in aerospace and related industries.